✔ Add Personal Possessions Cover. We offer a range of bespoke Coach House Insurance products with include the Legal Liability Protection required for the Freeholder of the property, for the Leasehold arrangements. 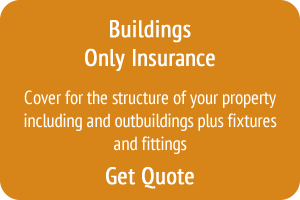 We include all major perils for both the Buildings Insurance and the Contents Insurance, including added extra’s if you require. Your Insurance Advisor will be happy to explain and breakdown these options for you. 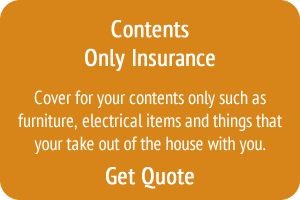 Empty House Insurance – It is more officially known as Vacant Property Insurance . 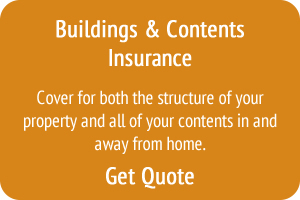 We have a range of Empty House/Vacant Property Insurance Policies available. We offer short term policies, as well as longer term for the more unusual circumstances - Choose between 3, 6, 9 and 12 months cover, and chose between 3 levels of Insurance from Basic Cover to Fully Comprehensive.